The last three decades have witnessed a proliferation of nongovernmental organizations engaging in new campaigns to end the practice of female genital cutting across Africa. These campaigns have in turn spurred new institutions, discourses, and political projects, bringing about unexpected social transformations, both intended and unintended. Consequently, cutting is waning across the continent. At the same time, these endings are misrecognized and disavowed by public and scholarly discourses across the political spectrum. 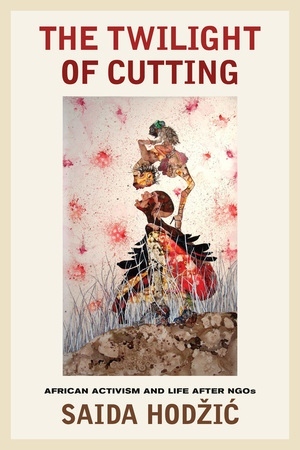 What does it mean to say that while cutting is ending, the Western discourse surrounding it is on the rise? And what kind of a feminist anthropology is needed in such a moment? 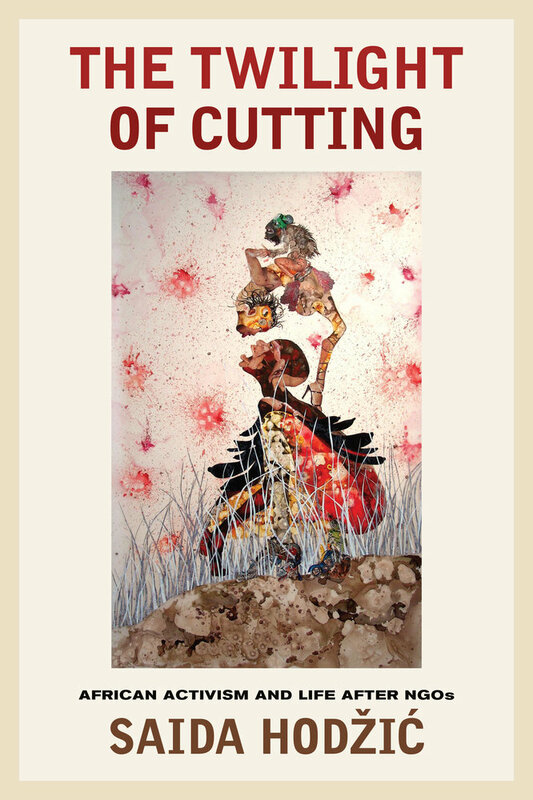 The Twilight of Cutting examines these and other questions from the vantage point of Ghanaian feminist and reproductive health NGOs that have organized campaigns against cutting for over thirty years. The book looks at these NGOs not as solutions but as sites of “problematization.” The purpose of understanding these Ghanaian campaigns, their transnational and regional encounters, and the forms of governmentality they produce is not to charge them with providing answers to the question, how do we end cutting? Instead, it is to account for their work, their historicity, the life worlds and subjectivities they engender, and the modes of reflection, imminent critique, and opposition they set in motion. Saida Hodžic is Assistant Professor of Anthropology and Feminist, Gender, and Sexuality Studies at Cornell University.